The Gallatin County Genealogical Society was founded in 2012 as a non-profit, educational, and research organization. 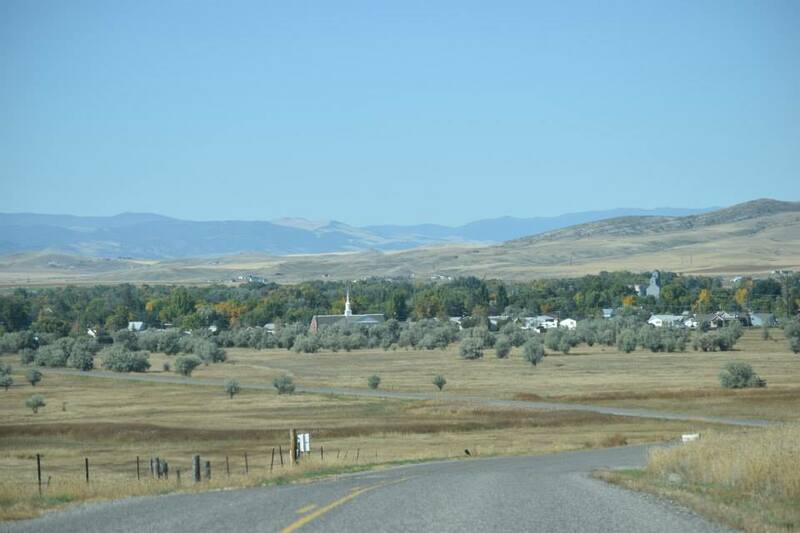 We are located in Gallatin County, Montana and have picked up where the previous Society left off. Our mission is to promote and encourage the protection and preservation of ancestral knowledge in Gallatin County and beyond. We are a champion for those with an active interest in genealogy. We encourage the compilation of accurate and complete genealogies, and the collection and preservation of genealogical records. Additionally, the Society fosters education and training in genealogy through mini-workshops, classes, and instruction. Stay up-to-date and join the conversation! Follow us on Facebook! Our Society meetings are free and open to the public. Join us the second Saturday of the following months at the Bozeman Public Library from 11:00 a.m. to noon: September, October, November, January, February, April, and May. The Gallatin County Genealogical Society is a member of the Montana State Genealogical Society.